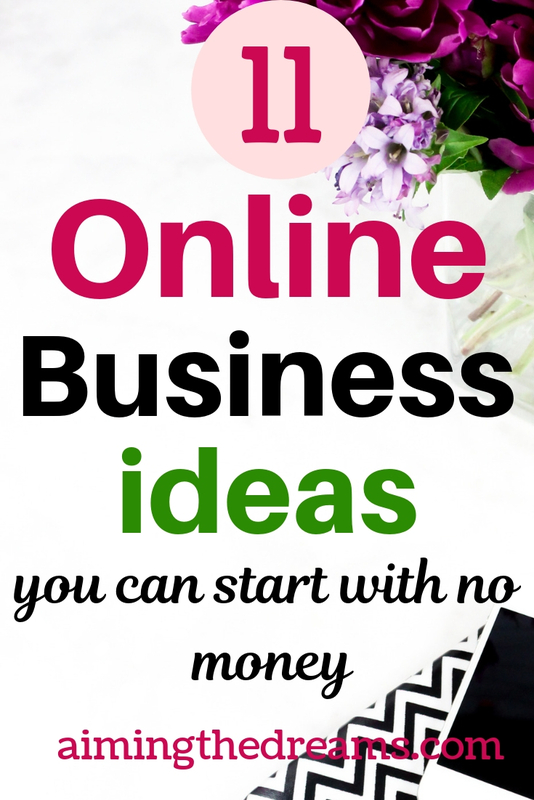 There are online businesses you can actually start with no money or with very low investment. You just need to have an idea what you can offer to help other people with. No one is skilled in everything. Everybody has a skill which other person can use to reap benefits. It really depends on your skills and what you love to do. It is easy to start online business and it is less risky. While working online, you can reach more potential customers and it require less overheads. Internet has made it possible to have more than one stream of income and given many millionaires. It is easy to start online business but it takes lot of hard and smart work to make it success. If you want to start making money online right now, start doing surveys. You will not become rich but you can increase your emergency fund or your build retirement fund with this extra money. Here are some of my favourite survey companies. Online coaching is a great model of earning money online while starting your online business journey. For being successful at coaching, you need to have continuous clients which means you should be looking for clients always. The kind of coaching you can provide depends on your own skills which you have acquired by working in past. The only catch is that other people should be interested in these skills. Creating online course is the best form of starting a profitable online business. Most of the successful online businesses create courses that help others acquire the required skill to be successful in that particular thing. For making online course a success, you need to be committed to work on it. It takes real hard work to create a course and also it needs to be in depth so that students can learn from it. Those courses which are more specific and solve an immediate problem are considered easy to sell. If you have an idea, don’t wait, just do it. Someone may learn a skill from your course. Whenever we talk about starting online business with very low budget, online writing services come to mind immediately. For this business, you don’t need a ton of experience but you should love writing. Internet has made freelance writing a lucrative business to start with low budget. Start by practising writing yourself and you can hire freelance writers also for this. A beginner writer can expect to make around $ 50 for an article but the experienced ones earn about $500- 1500 for a well written article. It is bit difficult in the beginning as you may have to write for few bucks. But as your writing experience and client base grow, you may be able to negotiate higher rates. If you have good skills to pick errors and you are good in grammar, you can start proofreading business from home. You need to have an eye to pick small errors. If this sounds interesting and you want to start a side business, you can learn proofreading from Proofread Anywhere. General proofreading: Theory and practice course from Proofread Anywhere is a comprehensive course to learn how to proofread. Ecommerce is considered to be the fastest growing industry and some experts predict that this industry will surpass 3 trillion dollars in revenue in coming years. Shopping online has become a trend and it is relatively easy to shop online and have stuff delivered to your doorsteps. 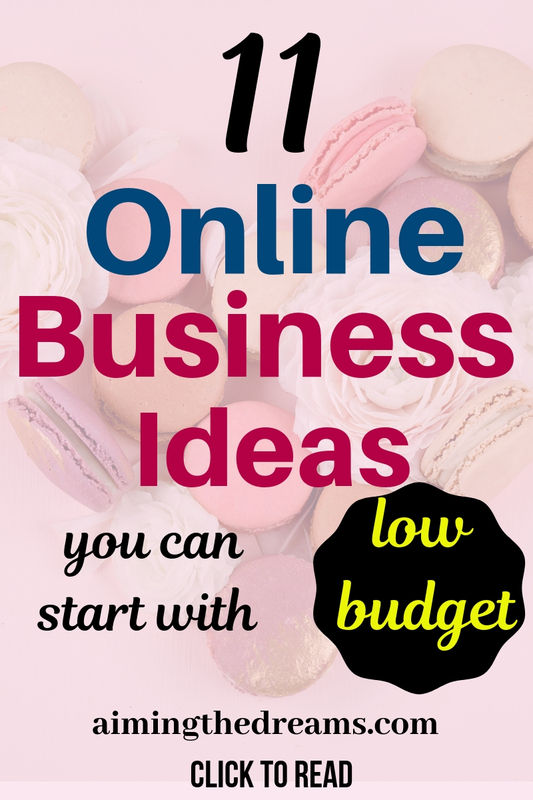 It is easy to shop online but starting an online business is not that easy. It takes lot of hard and smart work. If you like to know how to start an ecommerce store, read this beautiful post. This platform started as fun to interact with families and friends and soon grew to an important marketing component for businesses. Social media is bit complicated if you want to use it for profits. And businesses feel it to be bit complicated and overwhelming. Here comes the need for someone to look after their social media strategies and social media accounts. 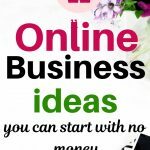 If you feel like you have all the skills to work on these platforms and always remain on top with all the algorithm changes, then this can be your business idea to work online. It is really an easy way to start with your virtual assistant business. You jut to need to figure out what kind of services you want to give. Deciding on your services and your brand name is an important aspect of your business. Starting an ad agency is a lucrative online business. As an ad agency, your services include creating, managing and planning advertising for clients. To be successful at this, you should have good marketing skills. Having good marketing skills will let you help clients with their advertisement goals. It is better to start as an individual contractor as it will let you work individually and you will acquire more skills to make your agency a success. If you have good SEO skills then you can start SEO business . Online world need the SEO services to beat the online competition. There is huge demand for white hat SEO experts who can help businesses gain organic traffic. Those experts who work ethically are in demand. If you feel like you have the skills to help businesses grow their online visibility with the right SEO, then go for it, world is waiting for you. Starting a profitable blog is really possible and it is a long term thing to do. Many people have found success in very short time but most of the successful bloggers took time to see the results of their hard work. Earning from blog is not the overnight thing but can be done gradually by working consistently and with determination. If you want to start a blog , you can start it today with Siteground. If you have graphic designing skills then you can start your online business around this. Graphic design is broad discipline. There are so many categories which comes under graphic design. You need to figure out which one is your speciality . Also pay attention to the skills which you want to hone in order to make you more skilled. Please share the post if you like it. I will be really thankful for this. 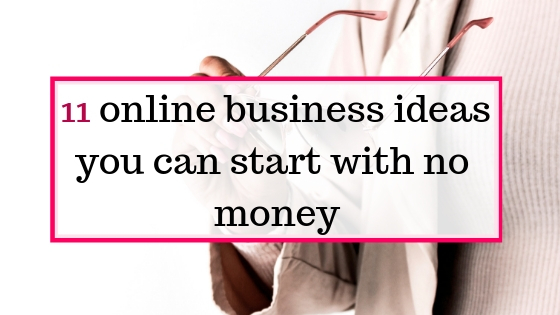 It may help somebody find their business idea to work online.